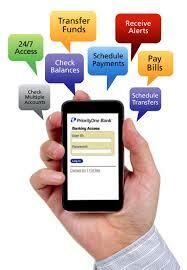 Mobile Banking is the smartest way to carryout various online or offline banking activities on mobile phone. 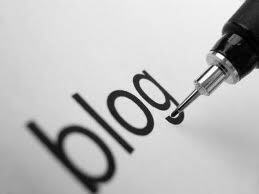 Many people never trusted the internet banking via mobile but i can tell you that mobile bankingon mobile is as easy as anything with the new mobile apps. 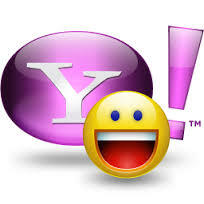 Yahoo Messenger is the largest and popular Online chatting and communication service mostly used in the world. Yahoo Messenger allow users to to chat for, voice calls, video chat, group chat, private chat, web cam and also free video chats. 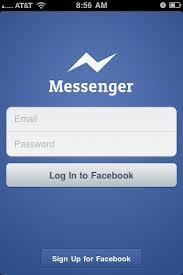 Yahoo Messenger find its use in many parts of the world and it has remained the biggest chatting apps .